Today in Masonic History - What come you here to do? 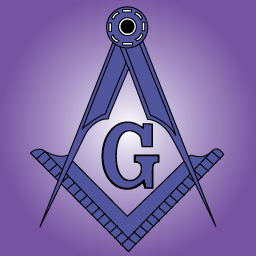 Today in Masonic History we present "What come you here to do?". when life’s surges were fierce and wild? to the mason’s widow, wife and child?